Chanel has always been a brand that has tied itself closely with the ideas of elegance and excellence. 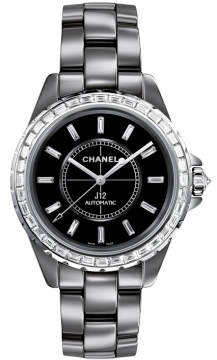 Chanel watches did not appear until 1987 when its Swiss based factory built its first model. Before this Chanel was associated with the beauty industry and with creating high quality products. The Chanel has long and turbulent history dating back to the early 1900s. Many events led to famous and infamous perceptions of members of the company throughout the years particularly events of World War 2. But throughout the decades Chanel has been a favourite of socialites, high society and actresses. 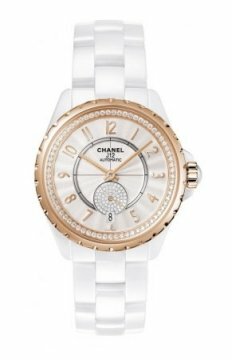 These ideas though helped it to build a strong reputation for Chanel watches within the watch industry and its models; particularly the Premier and J12 watches have found favour with many areas of fashion and world of style. 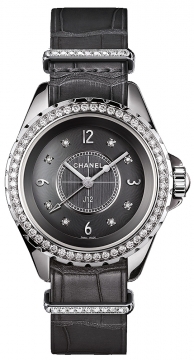 Today Chanel still has a range of different J12 and Premiere Models in its catalogue.